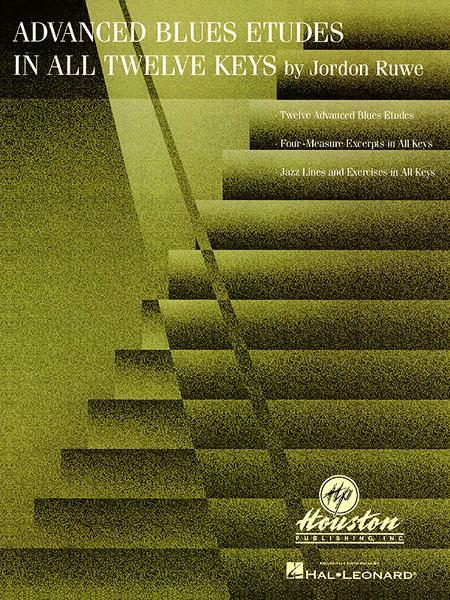 Jazz Book. Blues, Instruction. 56 pages. Published by Hal Leonard (HL.30454).